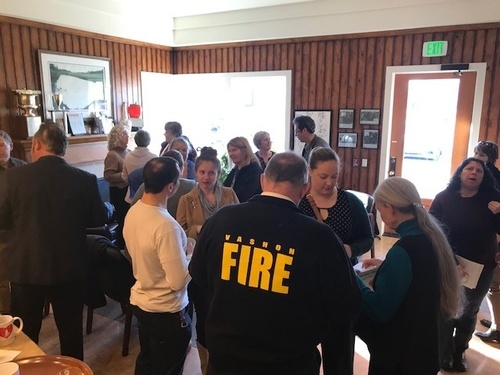 First Tuesday Networking Coffee for May! Join us for May flowers, coffee, tea, and tasty nibbles at the First Tuesday Networking Coffee. Get to know your fellow Chamber Members and learn about what the Chamber is doing this month. This informal networking event is a great way to make connections that can build your business. Plus we have door prize drawings! We now feature Vashon's own Pollard Coffee, which if you haven't tried yet, is worth coming to this so you can. 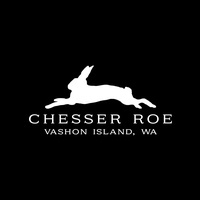 Oh, and for those of you that drink tea we have Vahson's Chesser Roe Teas! Sponsored by the Pollard Coffee and the World Smallest Tea Shoppe Chesser Roe.